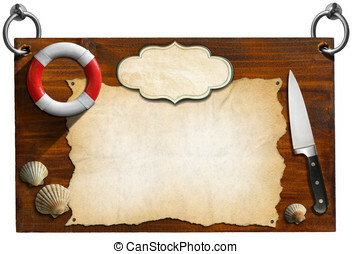 Wooden panel with pirate - color illustration. 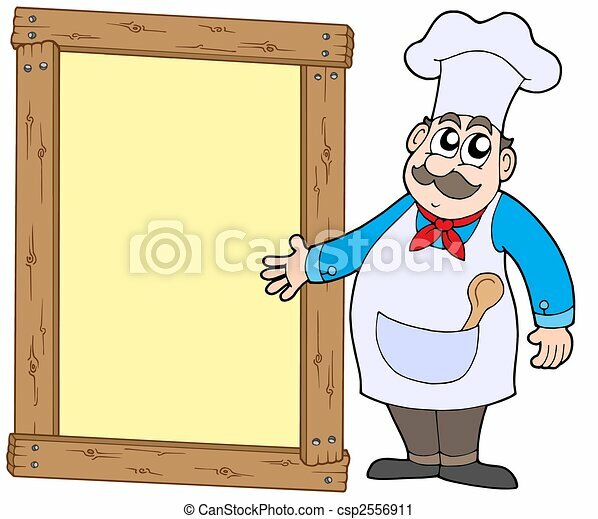 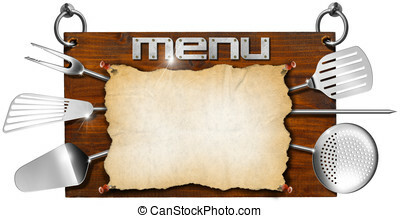 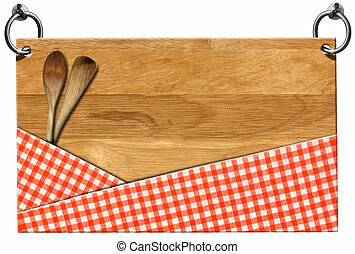 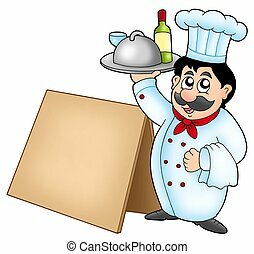 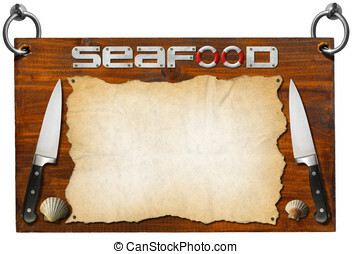 Chef holding meal with wooden table - color illustration. 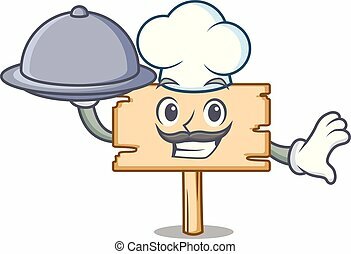 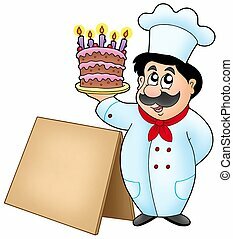 Chef holding cake with wooden table - color illustration. 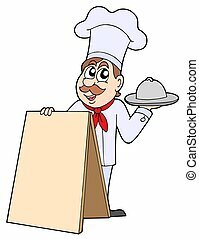 Chef with table - isolated illustration. 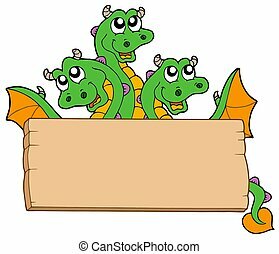 Dragon with wooden sign - isolated illustration. 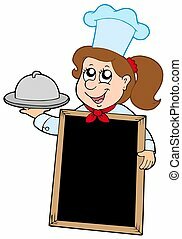 Girl chef with blackboard - isolated illustration. 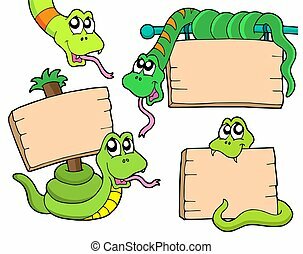 Snakes with wooden signs - isolated illustration. 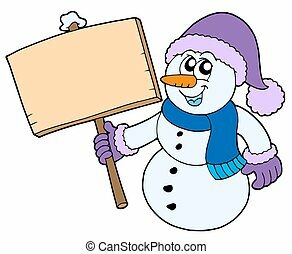 Snowman with wooden sign - isolated illustration. 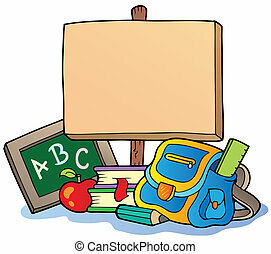 School theme with wooden board - vector illustration. 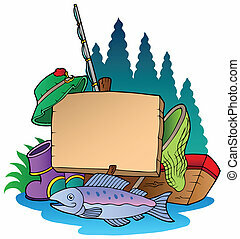 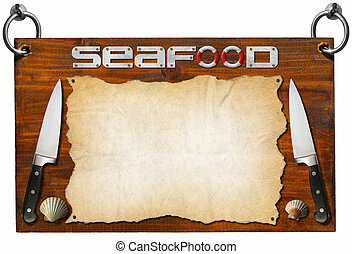 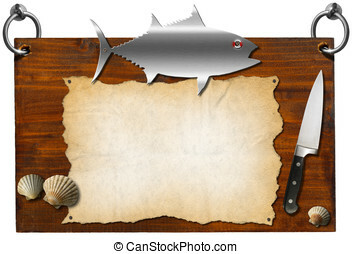 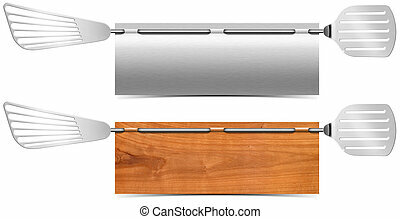 Wooden board with fishing equipment - vector illustration. 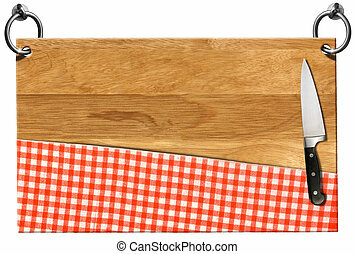 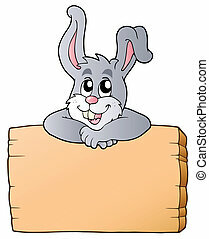 Wooden board with lurking bunny - vector illustration. 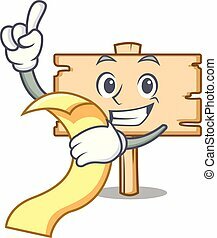 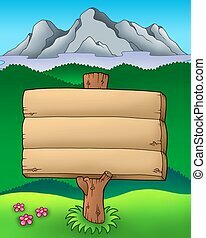 Big wooden sign with mountains - color illustration. 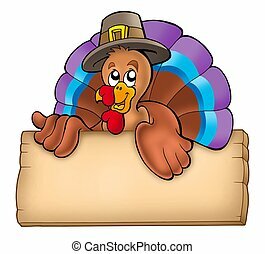 Wooden board with lurking turkey - color illustration. 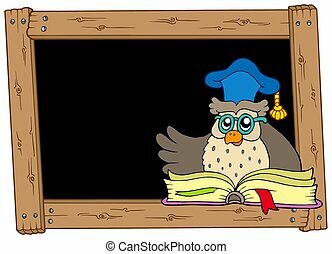 Wooden blackboard with owl teacher - isolated illustration.